Management Consulting & Advisory services in Executive Search and Recruitment for the specialized FinTech, Financial Services, Insurance, Social Impact, Non-profit, and Sustainability industries. The 2008 Global Financial Crisis was a turning point for Ross; not only did he watch millions of people lose their jobs due to irresponsible leadership in the big banks, but he was almost one of them (with his wife and son at home). It created a purpose for him -- to find more responsible leaders for small to mid-sized Financial Services and FinTech firms, as well as Social Impact companies. His ambition is to help build a Social Innovation and FinTech ecosystem in Canada, creating more competition for our global financial systems, thereby making services cheaper, more accessible, and ultimately improving sustainability, financial equality, and inclusion around the world. 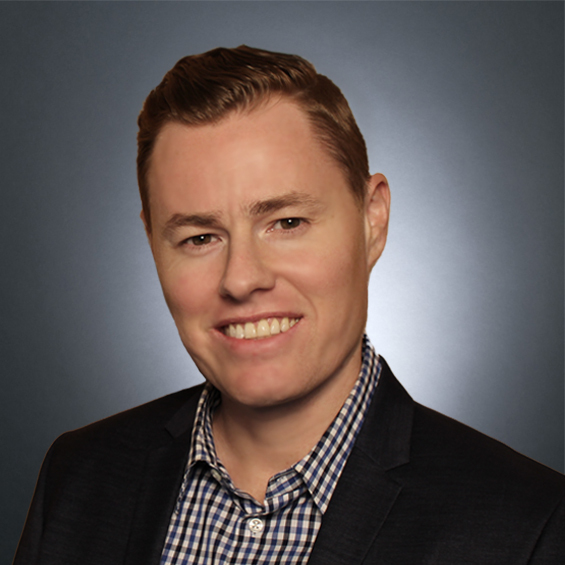 Ross leads the IQ PARTNERS FinTech, Financial Services & Insurance and Social Impact Innovation, Sustainability & Non-Profit practices, leveraging 11 years of experience as one of Canada’s top 1% of recruiters in production. Ross is a genuine listener, relationship builder, and solution provider with a welcoming personality and in-depth information gathering approach… and has one of the most extensive networks in the industry to show for it. 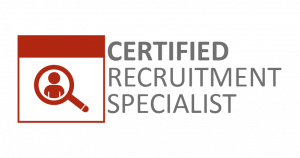 This paired with an unparalleled work ethic and proven track record of delivering the right fit the fastest, enables Ross to provide clients with an unequivocal recruitment experience and results. Ross looks forward to connecting with you! Check out Ross’ blog posts, including the popular Google for Jobs: A New Job Search Platform, and his appearance on CBC Radio – The Current discussing credit checks to screen job applicants. Listening, building relationships, helping others, compassion, optimism, communication, organizational skills, personality, sense of humour, industry network, specialized industry knowledge, work ethic, and passion. It is cliché, but being a perfectionist. So, being a perfectionist…and using clichés! Enjoying quality time with his wife, son and daughter.